The European Parliament voted today to approve Article 13, which will start to introduce heavy online changes for European content creators. Under Article 13, websites like YouTube and Twitch will be required to pay publishers for using pieces of their content on their site or face copyright infringement. This means websites and online communities will pay the price of copyright fraud, not the actual user who infringed upon copyright. These sites will need to pay for people to manually look for copyrighted material and either get rid of it or pay the person that it belongs to. This most likely won’t happen as YouTube, Twitch, and other popular websites have taken an aggressive stance against Article 13. To avoid breaking the law, YouTube and Twitch have said they’ll have to impose restrictions for European users. While no one knows the full extent of these restrictions, it could mean Europeans would be blocked from accessing certain channels on Twitch. As a whole, Article 13 was meant to protect creators from copyright infringement, which is fair—but on the other hand, it means platforms are punished, not the user, for committing copyright infringement. So if you use an image of Mario as one of your Twitch sub alerts, for example, the channel and Twitch is held responsible. This means the stream could be blocked from being viewed entirely by Europeans. For those concerned about memes, don’t worry—an exemption has been made in Article 13 specifically for memes and GIFs. If a meme or a GIF is used “for purposes of quotation, criticism, review, caricature, parody and pastiche,” it won’t be deemed as copyright infringement. Related: How will Article 13 impact Twitch? While this new law directly impacts Europeans, anyone on the internet will feel the consequences of Article 13. 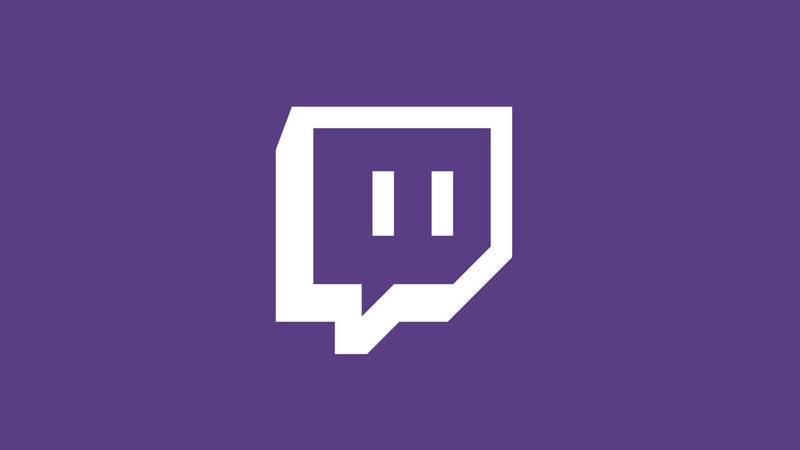 If a streamer on Twitch living outside of Europe posts content they don’t have the rights to, channels could be potentially blocked from European viewers, which limits the number of total viewers that the streamer could be getting. The same can be said for esports tournaments, where something as simple as a fan holding up a sign of a famous person’s face or content in the crowd could potentially have dire consequences in the long run. For now, the law isn’t fully in effect. Article 13 changes won’t come into law until 2021 across all European countries and can be amended or even contested over the course of the next few years. If Article 13 isn’t altered over the next two years, many content creators fear they will be negatively impacted.